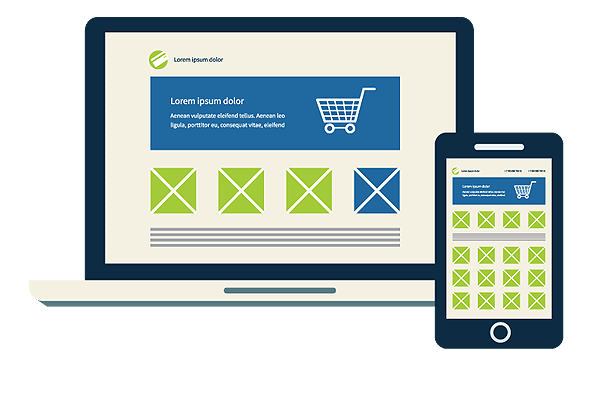 Mobile friendly website design starts with a thorough understanding of both your business and the goals you have for your site. It includes creating a budget for your website that works with your online advertising goals. 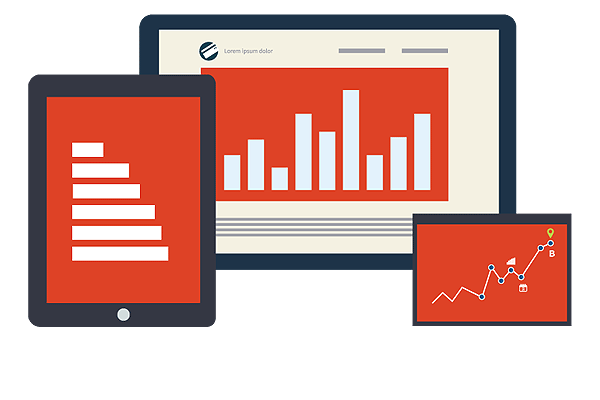 Because of Google algorithm changes to require mobile responsiveness, it’s of great importance for your website to be also mobile responsive. There is a difference between custom ecommerce design and a custom designed online store. Where one requires custom coding which can be costly, the other is achieved at a reasonable cost by integrating custom design with our pre-built e-commerce platform. 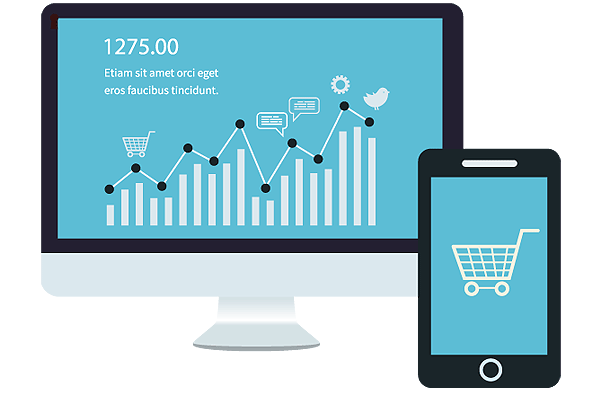 If you are a small e-business, Web Ecommerce Developers, Northstar can build you a cost-effective e-commerce website in PHP. 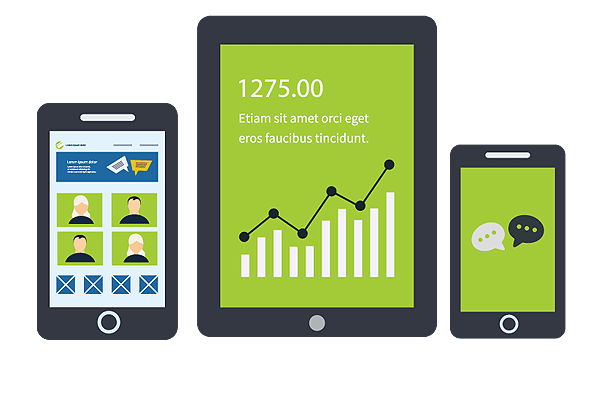 Northstar Websites focuses on next generation Android and iPhone apps and mobile website development by providing innovative solutions for your business. The importance of extending your software products to the rapidly growing opportunities in handheld and mobile environments is no longer just a competitive differentiator – it’s a necessity. Internet marketing and search engine optimization (SEO) is crucial to each and every web-based business. Setting up an online business is of no use unless it is marketed properly to attract potential customers. No organization or website can survive for long without clients or customers. Northstar Websites helps businesses consistently attract a large number of customers using various internet marketing and SEO Toronto strategies. Adam Meyer / Parrish and Heimbecker Ltd.
We love the site you have done for us specially the interactive flash Keywatcher Configurator. Also, the FTP login area looks great. We have all the tools we need there. Branding, Online Reputation and Revenues.